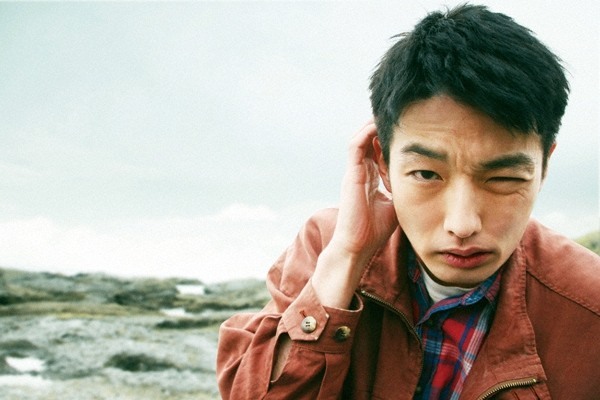 Kitamichi (Mirai Moriyama) is a 19-year-old labor worker who only went far as middle school. He's now hooked on alcohol while playing around. 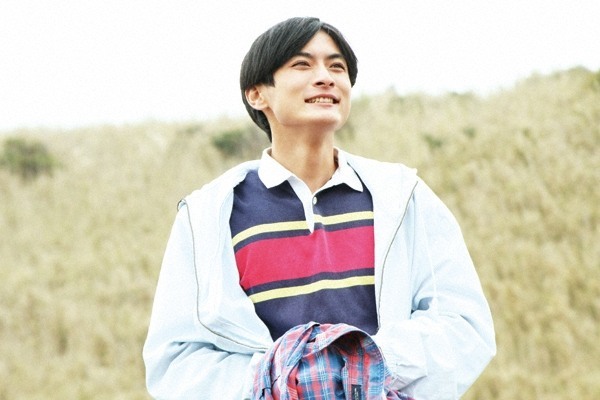 Kitamichi develops feelings for Yasuko (Atsuko Maeda), who works in a used used bookstore, but he has never had a girlfriend or, currently, any friends. 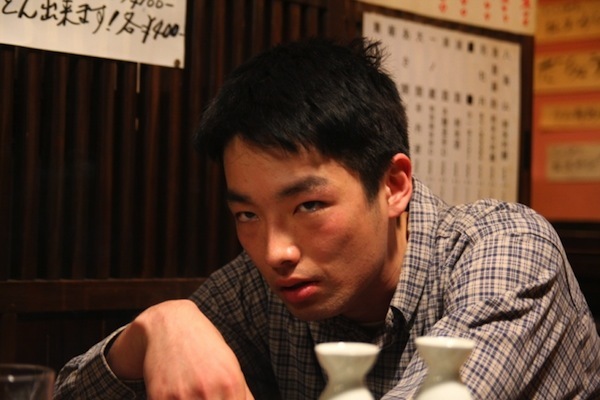 Kitamichi also meets Kusakabe (Kengo Kora) who he becomes friends with. Jealousy soon threatens their friendship. Based on the Akutagawa Prize-winning novel "Kueki Ressha" (published January 26, 2011) by Kenta Nishimura. Female character Yasuko was created in the movie adaptation and does not exist in the original novel.